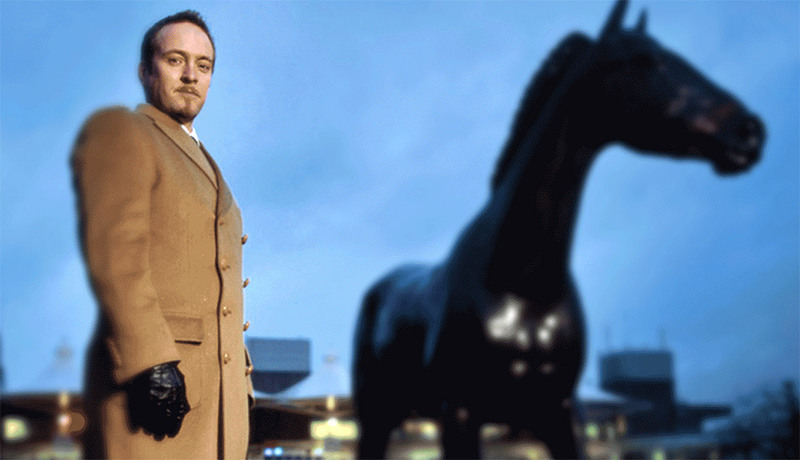 On Wednesday 9th September 2009, in a live television broadcast, Derren Brown successfully predicted the winning lottery numbers in How To Win The Lottery, the first of four groundbreaking one-hour special events. 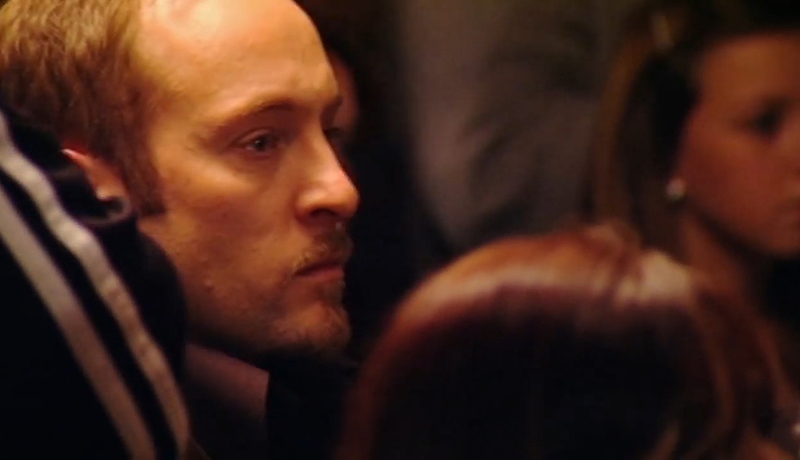 In How To Control A Nation, Derren stuck viewers to their sofas through direct suggestion. Over the following week, stories emerged of those who couldn’t ‘unstick’: one man had watched a taped version of the show which had cut off before the vital instruction of release. He remained stuck all weekend until his girlfriend came home. How To Be A Psychic Spy saw Derren plant a single image in the collective mind of the nation, in a giant experiment of apparent telepathy. 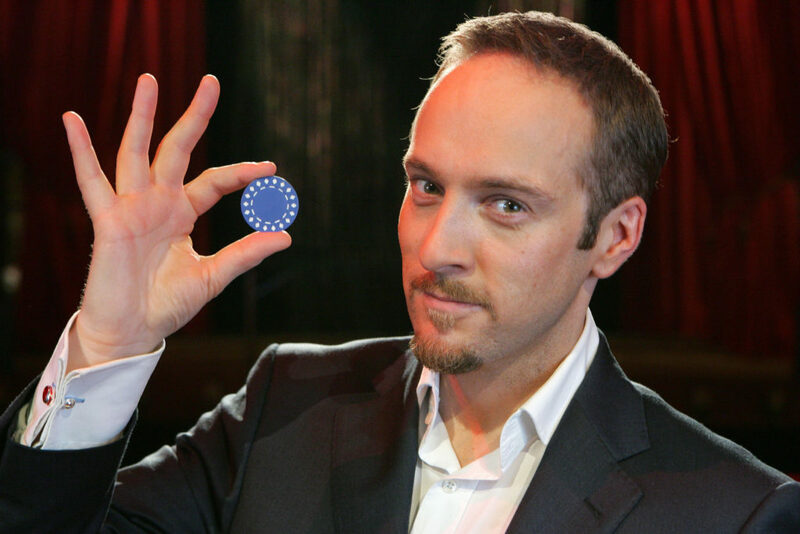 Finally, in How To Take Down A Casino, Derren attempted to predict the outcome of a roulette wheel and bet £5,000 of a randomly selected viewer’s money on the outcome. The Events was nominated for Best Entertainment at both the Broadcast Awards 2010 and the National Television Awards 2011.